“Mr. 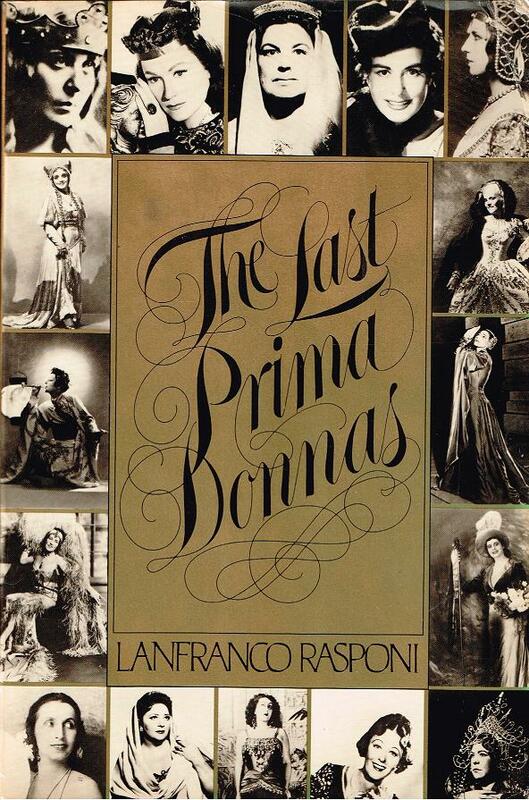 Rasponi, who had the inherited title of Count, was a well-known figure in New York society in the 1940's and 50's. He represented such singers as Renata Tebaldi, Franco Corelli, Cesare Siepi and Licia Albanese as well as two popular restaurants, the Colony and Quo Vadis. 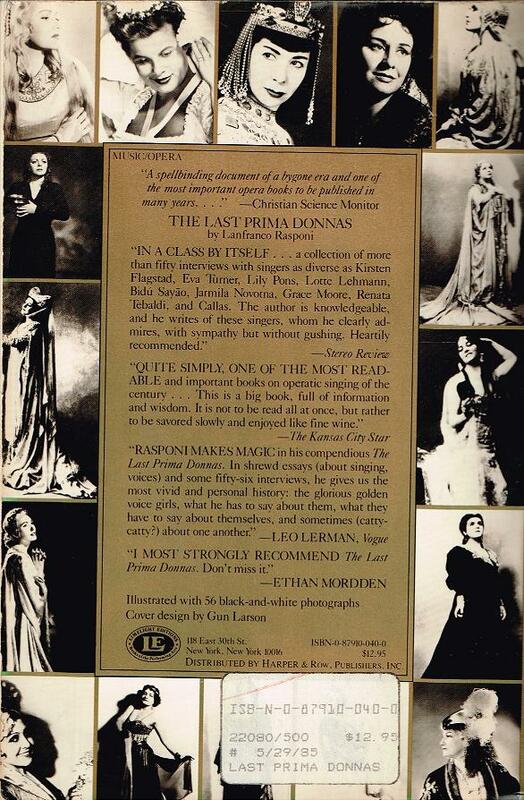 He was the author of three books, THE INTERNATIONAL NOMADS and THE GOLDEN OASES - about socialites - and THE LAST OF THE PRIMA DONNAS, which was published in 1982."